Today I received a 2 .dat files from a client who needed the contents converted into a useful file format, i.e. pdf, jpg, etc. I opened the file in Notepad++ and saw that the .dat files were an e-mail with an attached PDF. The first thing I tried was renamed the files to .msg and tried double clicking on it, hoping that MS Outlook would recognize this as an e-mail and automatically open it. Unfortunately, it didn’t work and I couldn’t find any function to import individual e-mails. 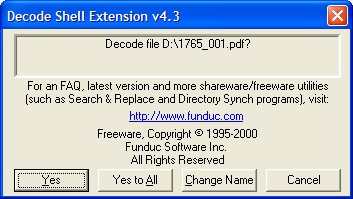 After searching for a while in Google, I found the Decode Shell Extension by Funduc Software. This utility will allow you to multiple files or multi-part files attached to an e-mail, Basic64, yEnc, BinHex, XXENCODED, and plain text from an e-mail. All that you have to is right click on the e-mail message file, and select Decode and you the following dialog box will be displayed. 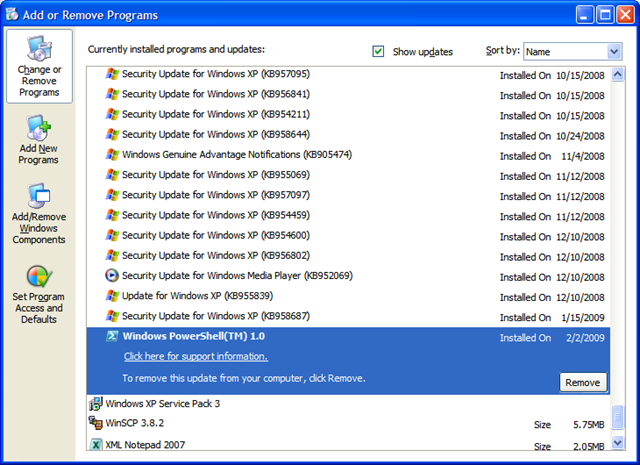 The attached files will then be extracted and saved to the same folder.